Tagline: "She Has a Secret." 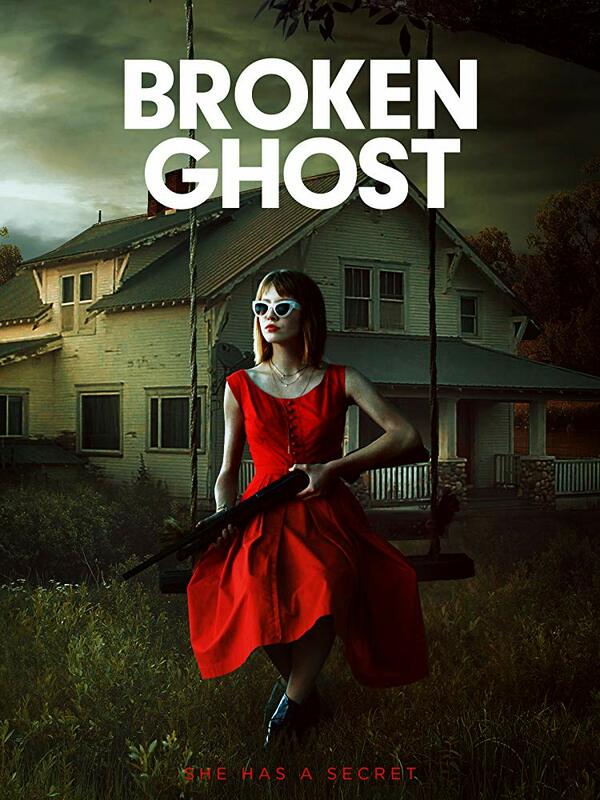 Broken Ghost is an upcoming thriller from director Richard Gray (Sugar Mountain). The film is a coming-of-age story, involving a woman with a secret. In a new town, Imogen (Autry Haydon-Wilson) can leave her past behind, but only for a little while. Broken Ghost also stars: Nick Farnell (Where the Wild Things Are), Devon Bagby and Scott Thompson. Written by Abe Pogos and Catherine Hill, this title is expected to show on Digital platforms this February via Film Mode Entertainment. More release details are here. A family moves to a rural Montana town. Here, they hope to leave their past behind. Yet, Imogen cannot hide from her new tormentors, who already know her secret. Now, the ghosts of Imogen's past are haunting her and her new family home. Director Gray has talked of this film recently. He says of the film's themes: "Imogen’s story of rising above harrowing bullying and depression really took hold of me." High school can be difficult for some. Gray also mentions the ghost story elements: "I love ghost stories, but the human elements...(are) what make the film so special to us." Broken Ghost blends a couple of genres as seen in the film's official trailer. Broken Ghost is set for release. On February 12th, film fans can find this title on most, major online platforms. 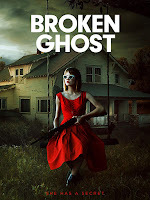 Though a bit of a mish-mash of ideas, Broken Ghost promises an intriguing story, of one young woman fighting social pressure and a supernatural element. Release Date: February 12th, 2019 (Digital). Writers: Abe Pogos and Abe Pogos. Cast: Autry Haydon-Wilson, Scottie Thompson, Nick Farnell and Devon Bagby. Broken Ghost at Film Mode Ent. : Broken Ghost Details at Film Mode Ent.